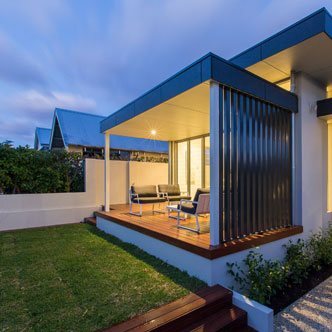 Timber lined patios started off as a trend, which has now solidified itself as a sophisticated and timeless way to create an elegant entertaining area. The natural timbers’ versatile nature means it can be adapted to suit many different styles. 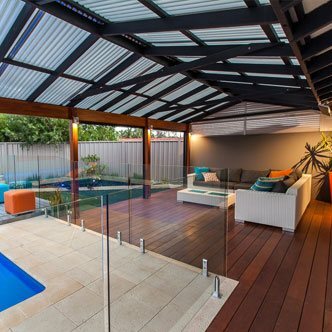 Imagine summer nights under a timber-lined patio surrounded to luscious tropical trees. Or what about a sophisticated cocktail party with Hampton’s themed décor, the possibilities are endless, which means you can incorporate the lining into countless modern and traditional trends. 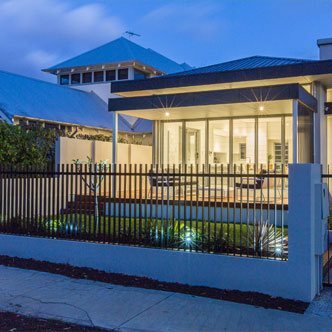 A timber-lined patio is the perfect place to relax in the Perth weather and have a few drinks with loved ones. You’ll feel a sense of comfort, style, and warmth during an unparalleled entertaining experience. 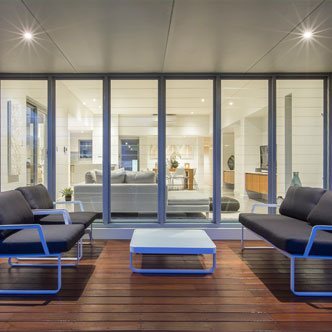 Lined patios also look stunning when paired with down lights and create an ambient atmosphere for your friends and family to enjoy. 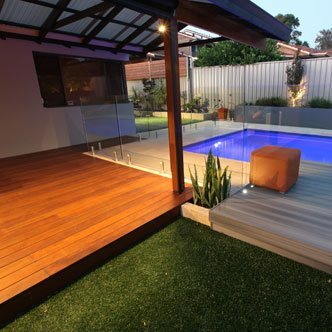 Living in Australia, we are gifted with countless varieties of timber that can be used for patio lining. Although Red Cedar is a popular choice, you can theoretically choose any timber that compliments your style. 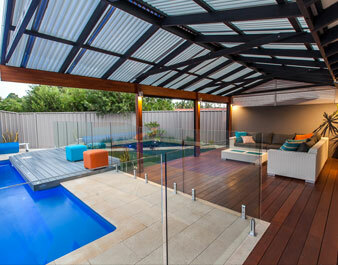 This is just another way Sustain Patios and Outdoors allow you to completely customise your dream outdoor living area. 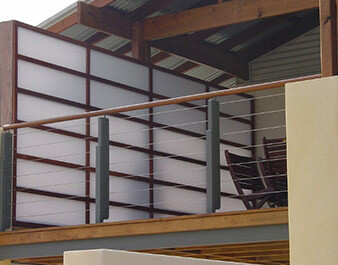 Our expert craftsmen will flawlessly install your lining no matter the roof or ceiling angle. 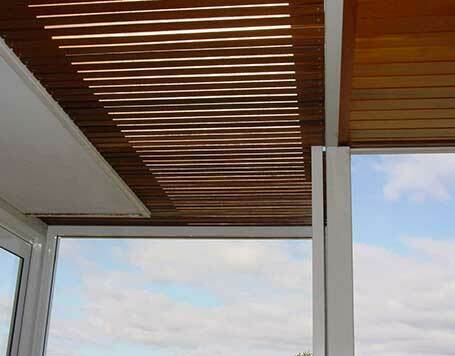 Patio lining can look great on both flat ceilings and raked. Stunning patterns also make a style statement, which adds flare to your home. 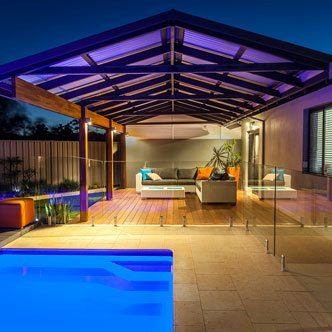 If you’re interested in installing stunning patio lining into your Perth home then contact us today! Our supportive and professional staff will be available to give you honest advice on which materials are best suited to your home.